Alucard3598 Rich Vreeland's ancient discography. Lots of guitar songs in this collection, and even a vocal track! Favorite track: 28 Hour Sketch Party. Half rotted, partially forgotten to time, semi-destroyed by the failed hard drives of yesteryears, deep in the depths of the oldest tales told by our forefathers, here lies the earliest known recordings of the Vreeland. Transcoded and distorted in all the wrong ways, I've intentionally left all the warts intact, so that you might see where I came from. All Music Performed and Recorded (rather crappily, I might add) in and around 2004. 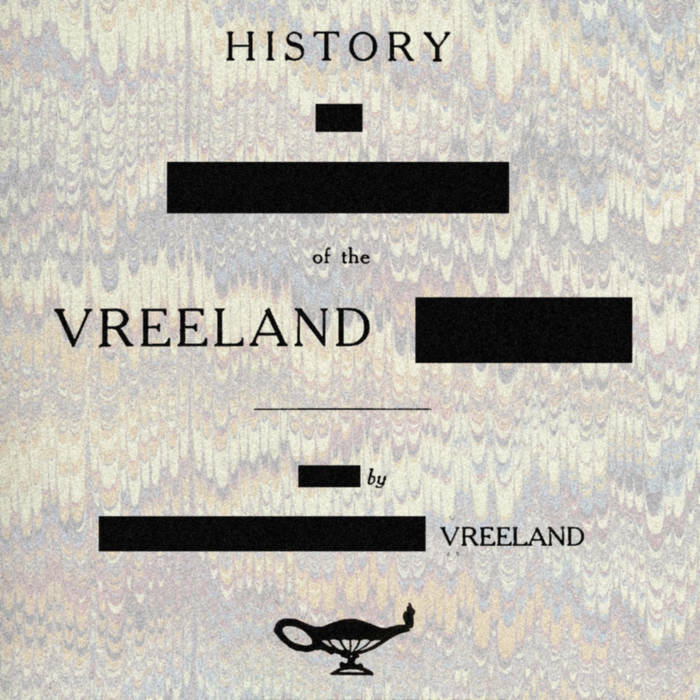 Artwork is based on the title page from 'History and Genealogy of the Vreeland Family', Illustrated by Francis William Vreeland. Background texture is from an English book in the public domain, published in 1637.